For the upcoming tourist season 2018, the Vrhovine Tourist Board has published informative brochures and tourist maps so that you can closely inform your highly estemeed guests of all attractions in Vrhovine and its surrounding area. 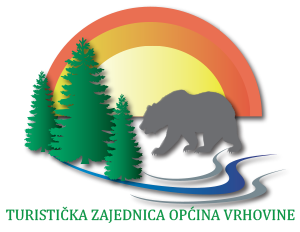 The referred documents are available at the premises of the Vrhovine Tourist Board, Senjska ulica bb, Vrhovine. The Vrhovine Tourist Board wishes to all a very successful and prosperous tourist season!